neverhomemaker: First FREEKEND: There's Still Time! First FREEKEND: There's Still Time! Hey, everyone! Just a quick reminder that our first FREEKEND is upon us -- and we're getting super excited to post what you all have been up to (sometime in early January). Yes! You still have time to to post and/or contact us with your submission. Now, we understand that the holidays are fantastically busy, so we're extending the date for submission a bit this time around. We'll accept all posts/etc. up until January 3rd. This gives you two more weekends! And 13 more days . . . 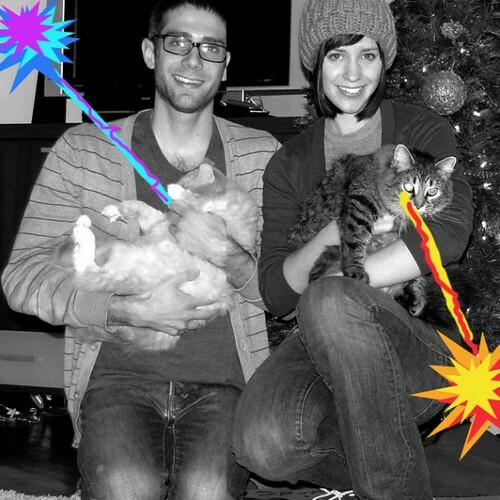 So spread the word (or else we'll lock & load our laser cats and come after you)! Pssst: Looking for an example? Just check out Meghan's (Unintended Housewife) post!